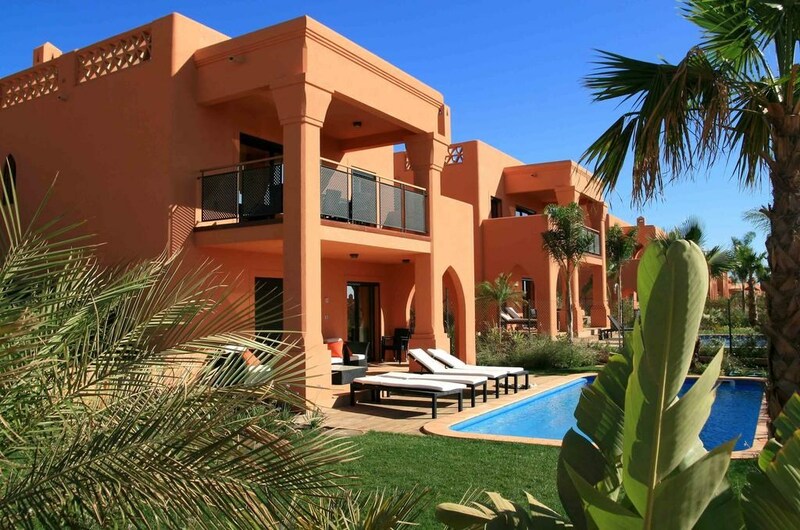 Amendoeira Golf Resort features elegant self catering apartments and villas with swimming pools. 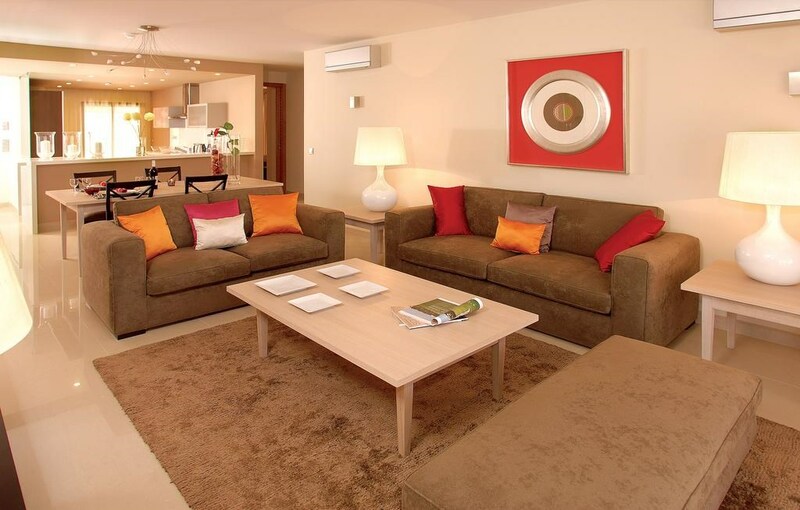 The resort offers two bedroom modern apartments with two bathrooms, fully fitted kitchen and spacious lounge. For groups who require more space, two bedroom apartments with mezzanine are available which include a sofa bed and ensuite with shower. Bigger groups can easily be accommodated in three, four, four superior and five bedroom villas. 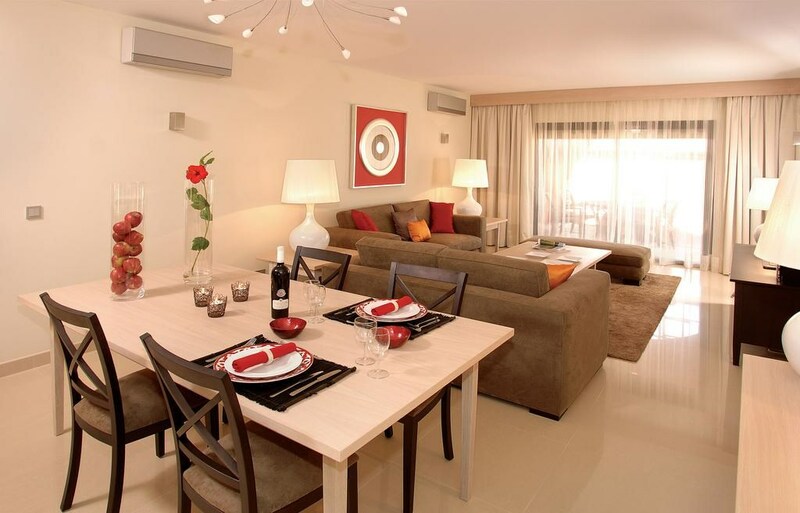 All the spacious and modern properties at Amendoeira feature balconies overlooking the gardens. All accommodation types offer exceptional interior design, excellent facilities and a fully equipped kitchen including microwave, dishwasher and washing machine. 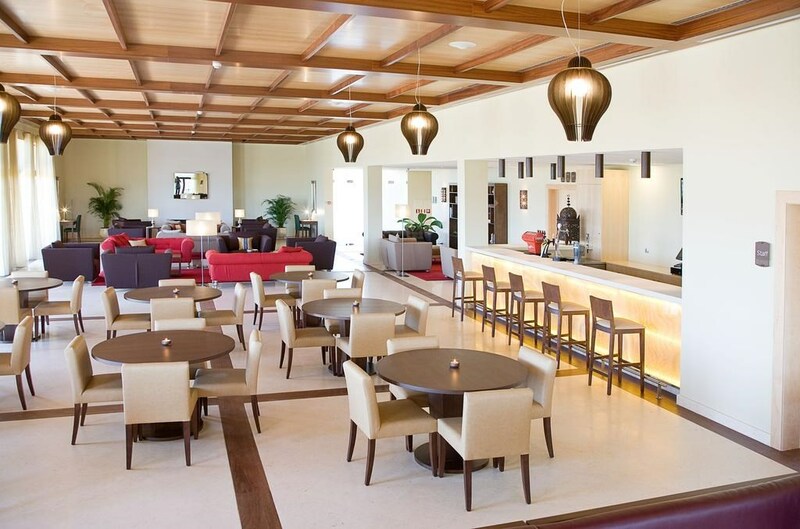 A rich breakfast is available every morning in the Amendoeira Clubhouse restaurant. Guests can also enjoy the restaurants menu with a choice of national Portuguese and International cuisine. 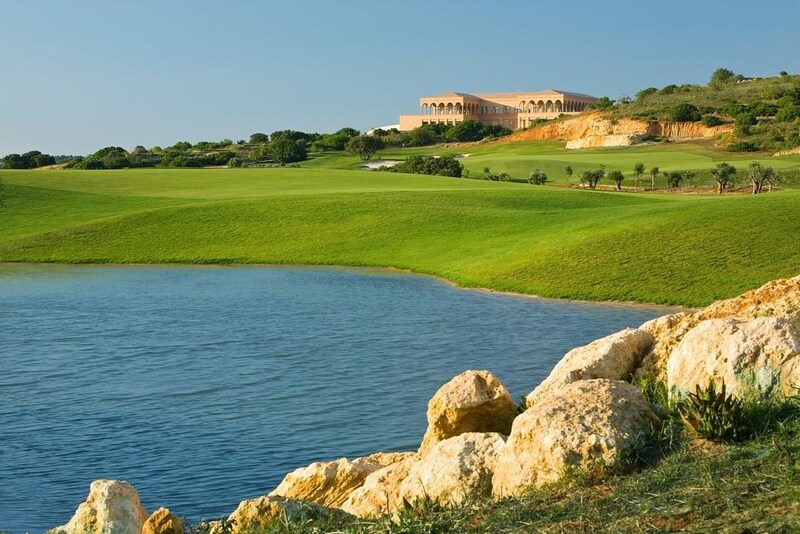 Amendoeira Resort offers 2 newest championship courses in the Algarve, Oceanico Faldo Course and Oceanico OConnor Jnr, complemented by the unique floodlit 9 hole par 3 Oceanico Academy course. 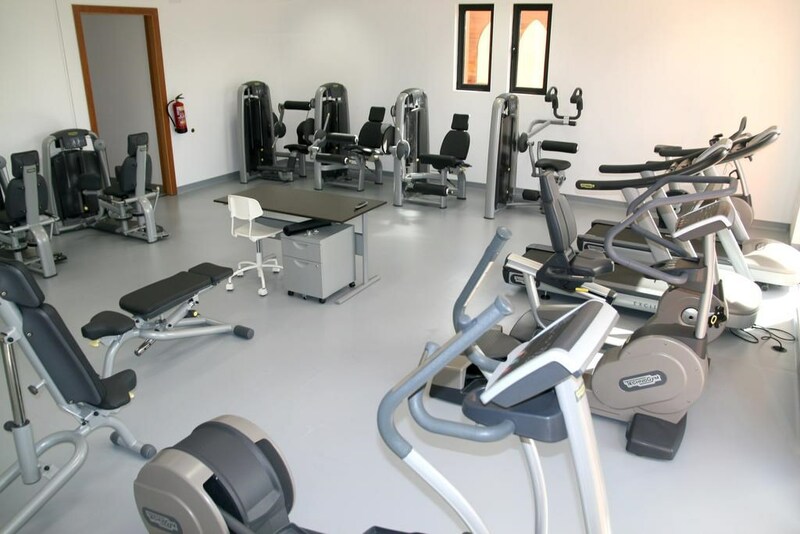 The hotel complex is located 12 km from the historic town of Silves. 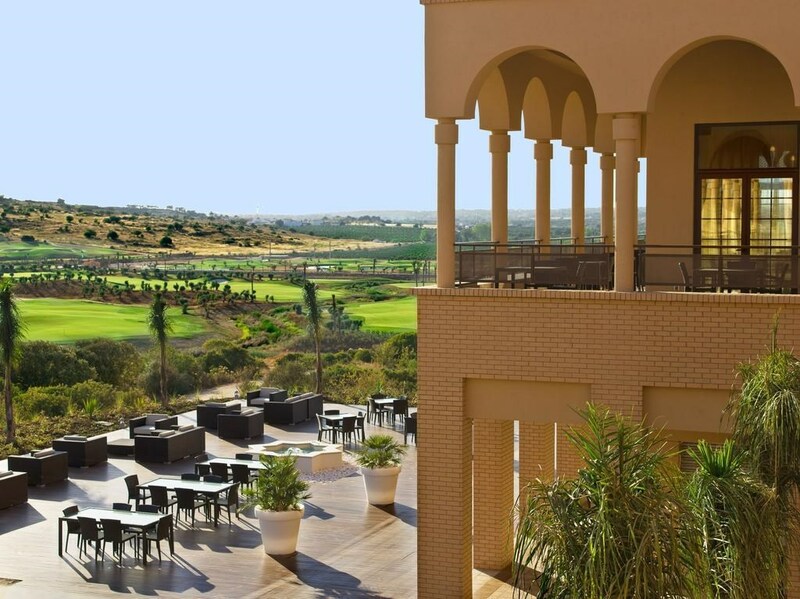 It is situated amid extensive landscaped gardens in central Algarve near the Monchique Mountains. 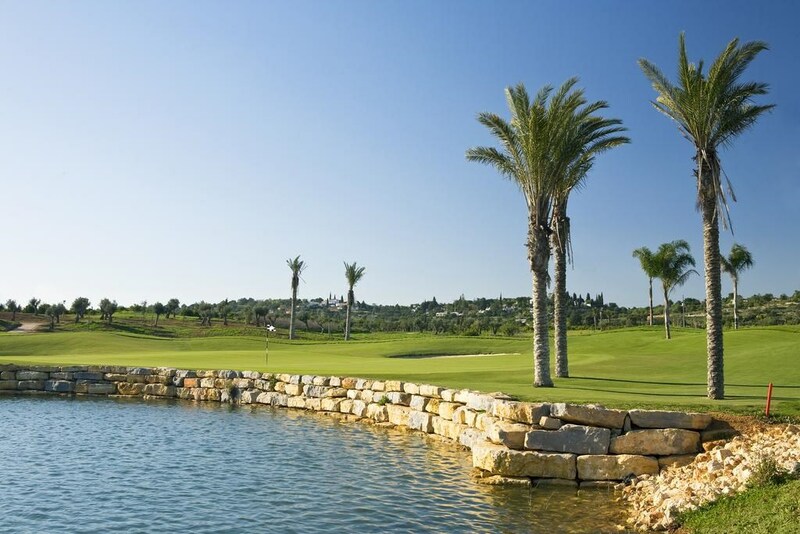 Faro Airport is only a 35-minute drive away. 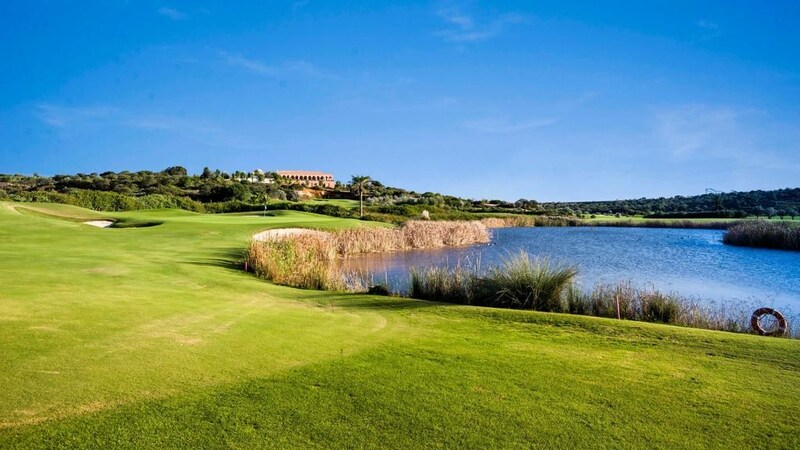 This resort has 2 championship golf courses. 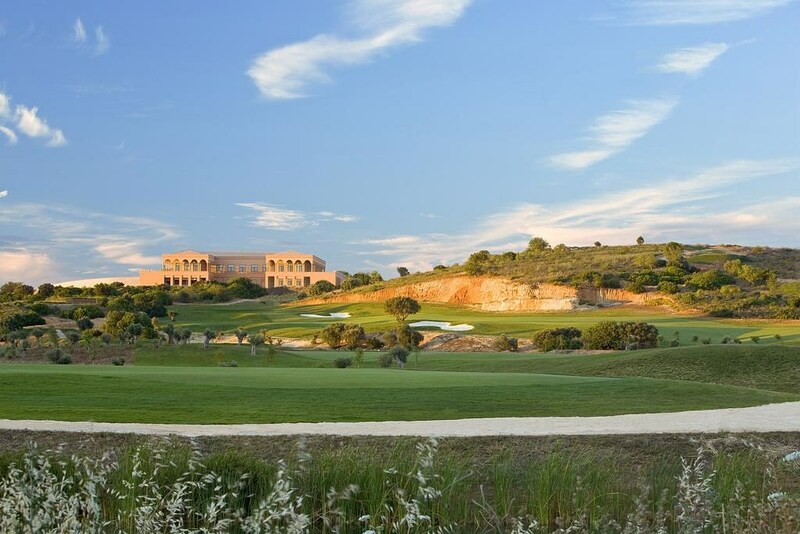 The Oceanico Academy and the Amendoeira Golf Academy and Fitting Suite are available to guests. 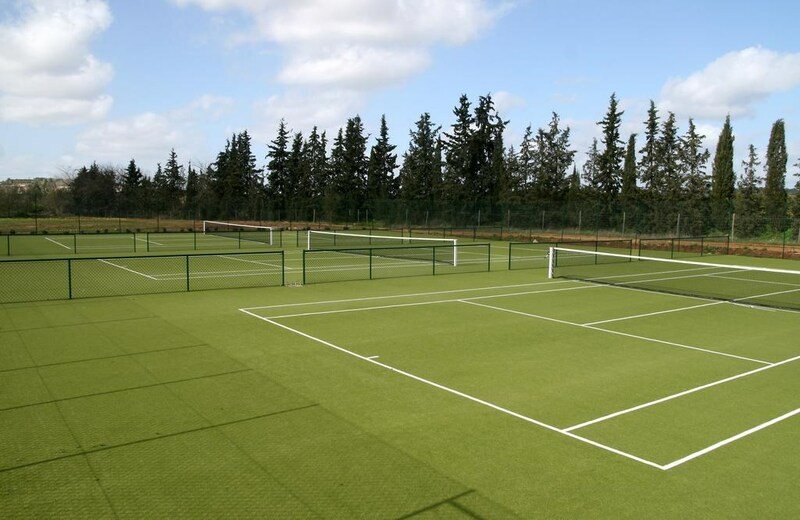 The resort's Sports Club features facilities such as a fitness centre, 2 small football fields, a tennis courts, and a beach volleyball court. All the spacious and modern apartments at this establishment offer balconies overlooking the gardens. There is a swimming pool available to all guests and private pools are featured at the villas. The hotel's restaurant serves Portuguese and international cuisine.